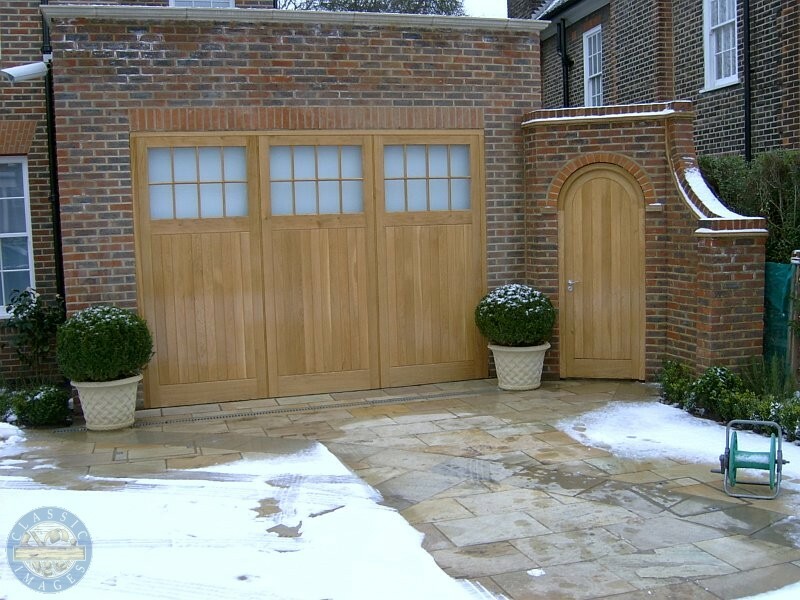 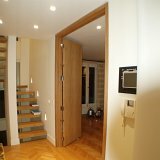 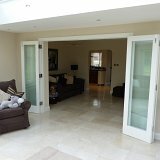 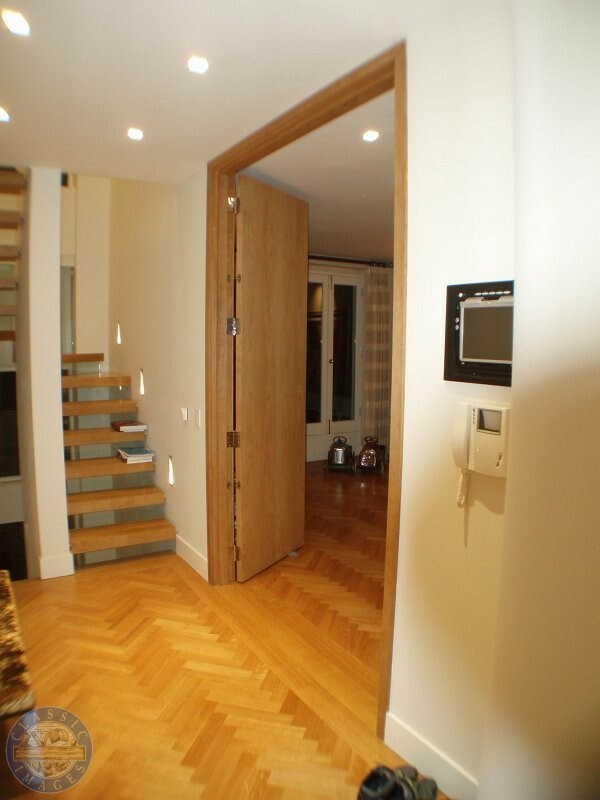 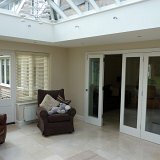 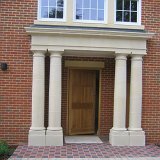 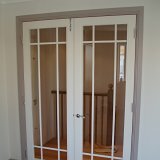 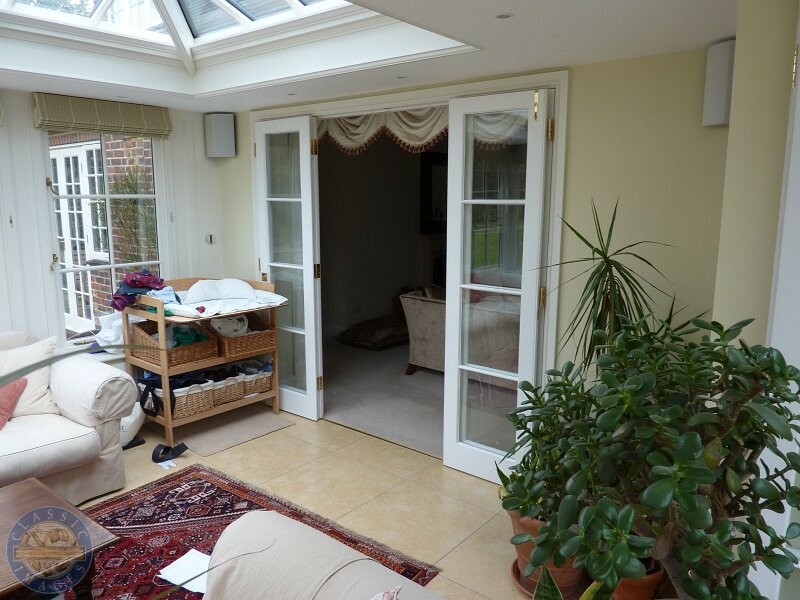 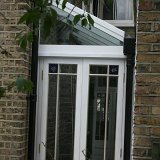 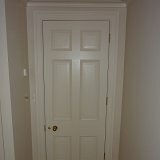 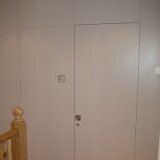 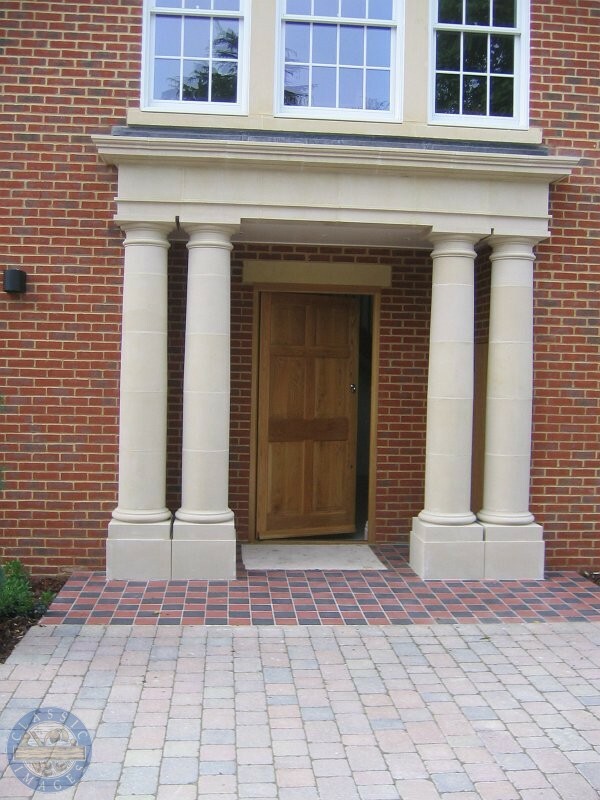 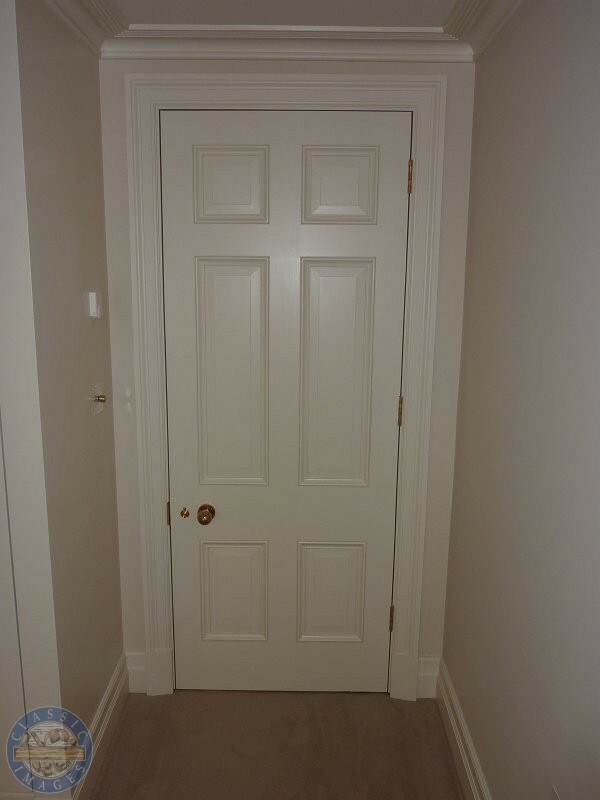 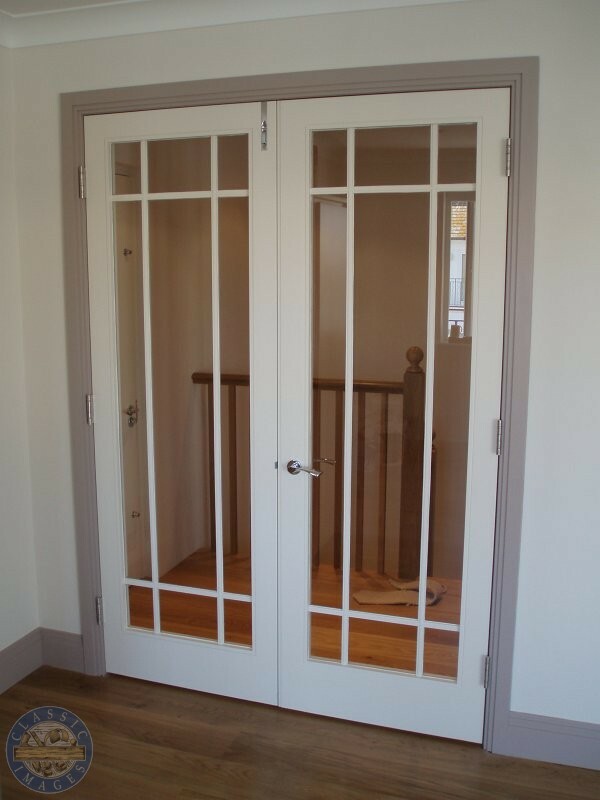 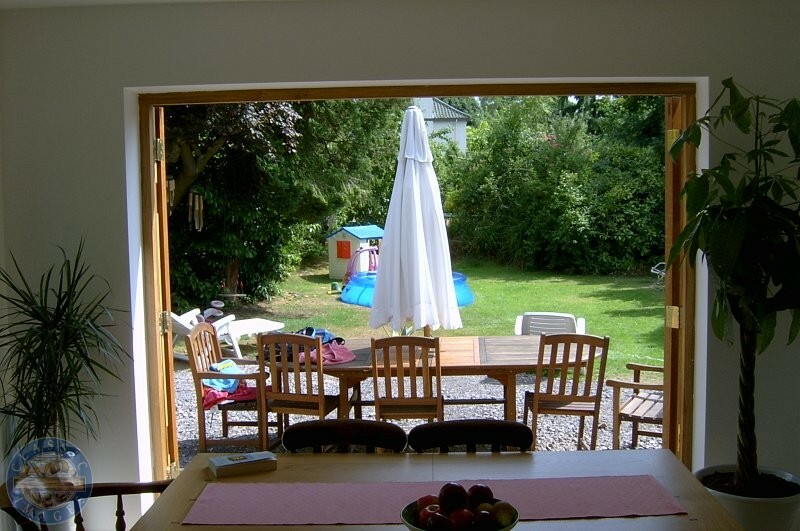 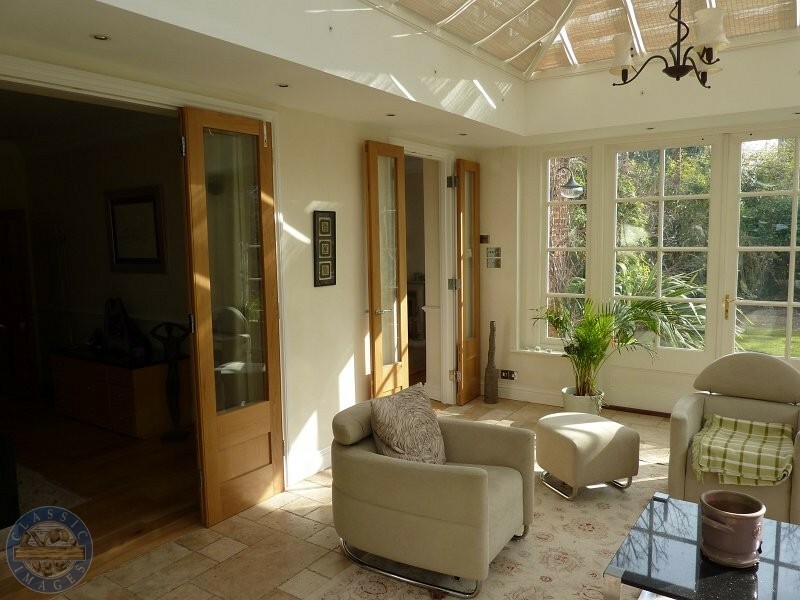 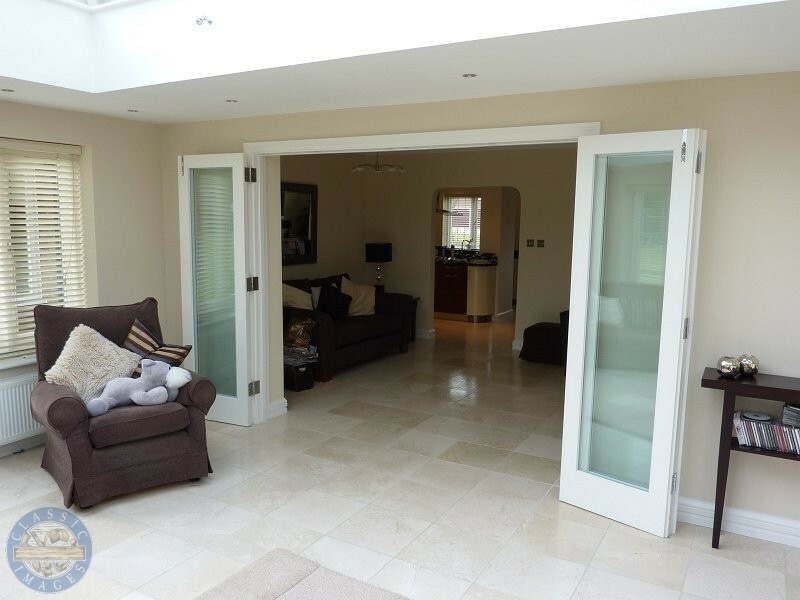 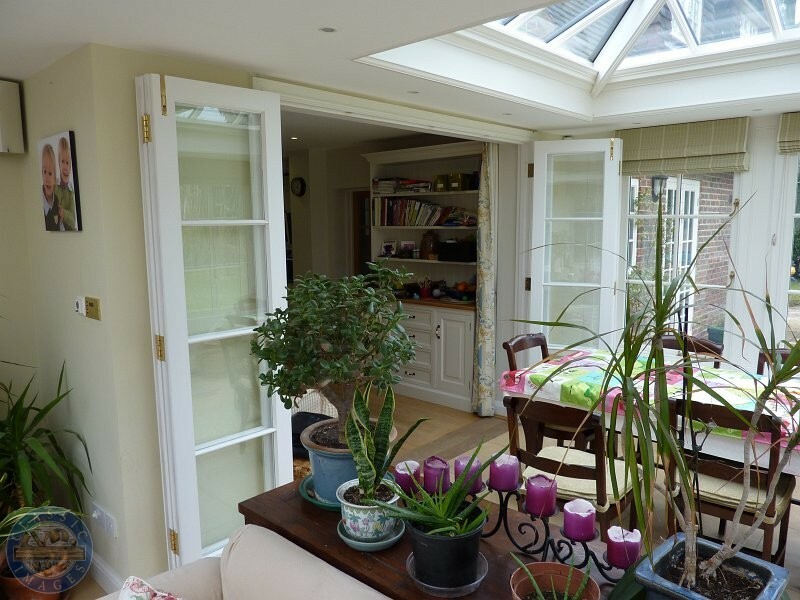 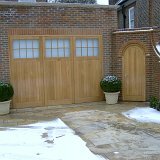 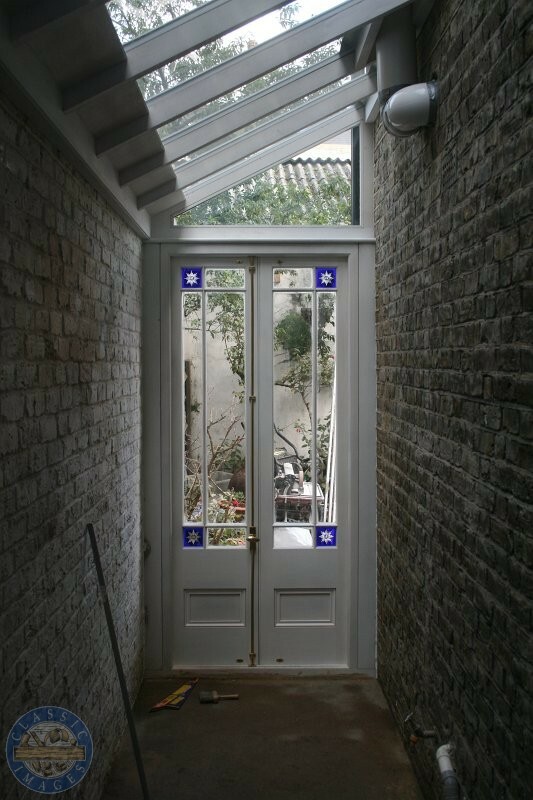 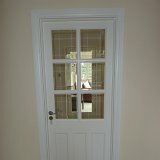 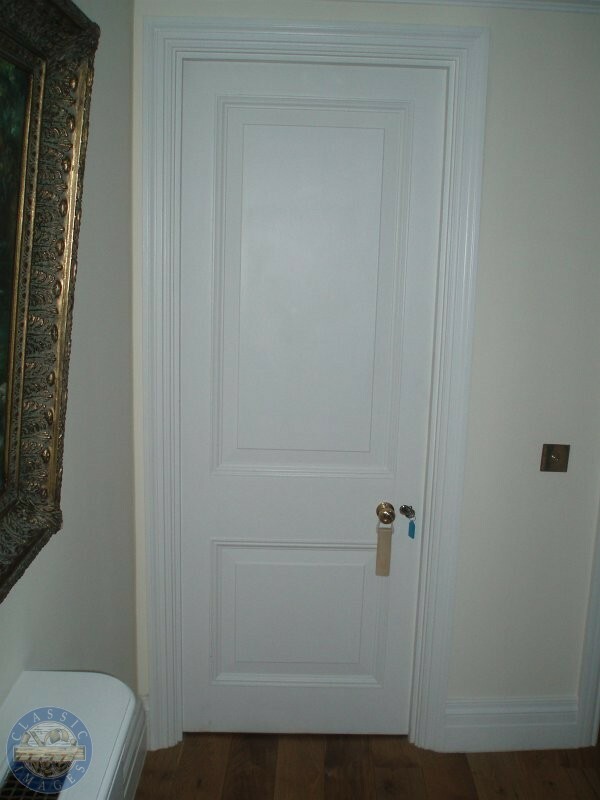 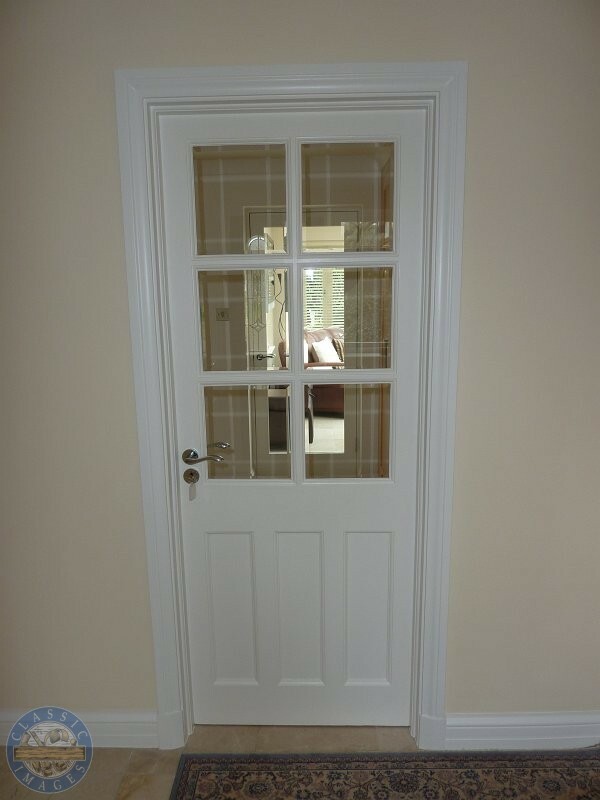 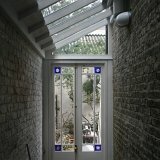 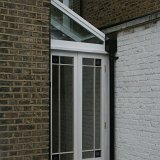 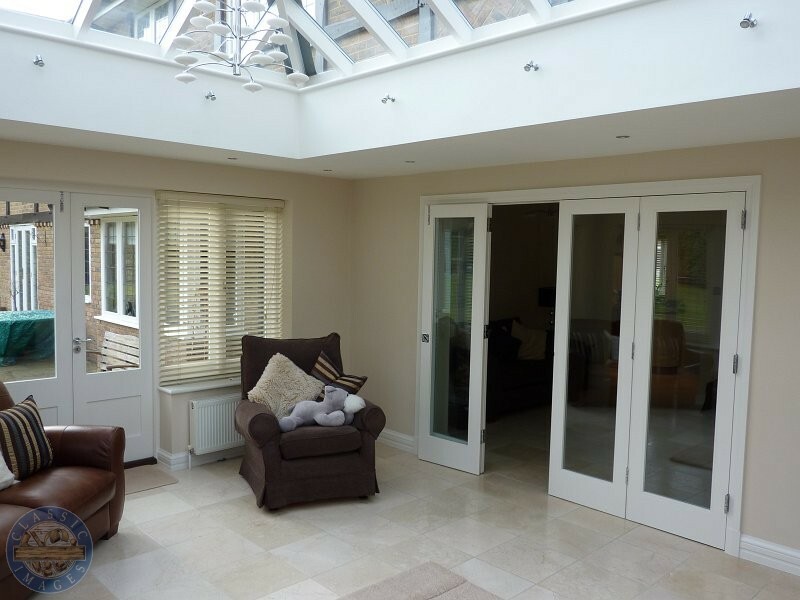 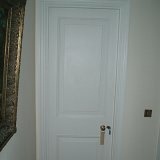 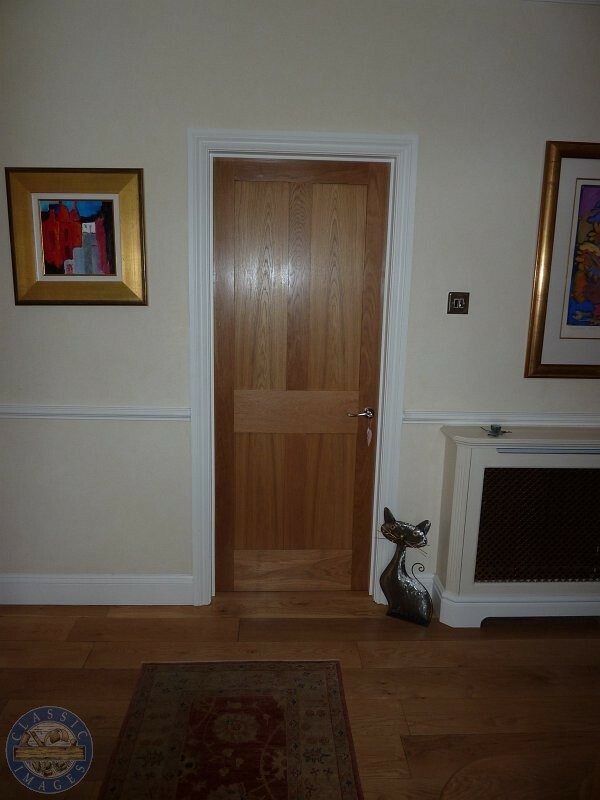 We can make all styles and sizes of doors, whether to match the existing or made to your own specification. 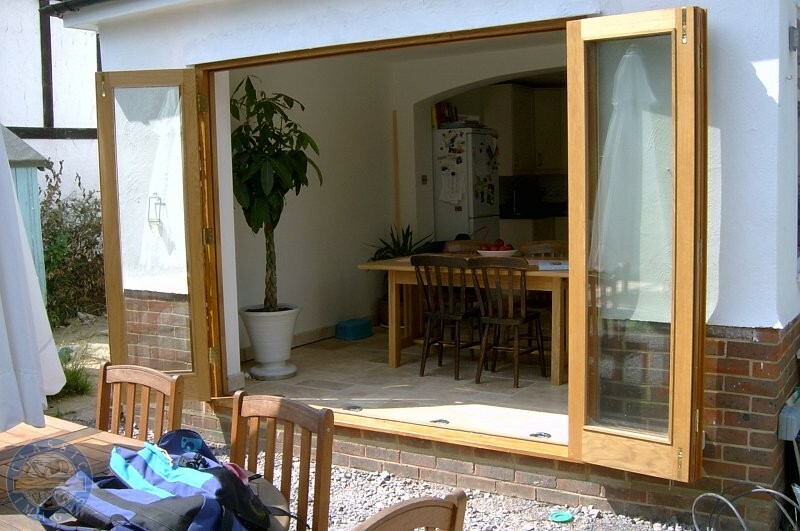 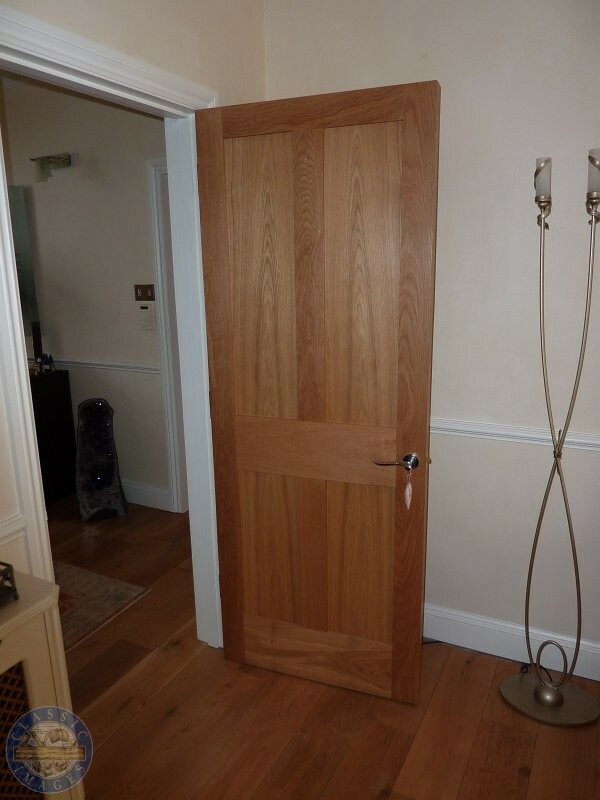 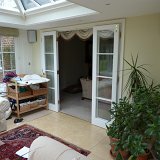 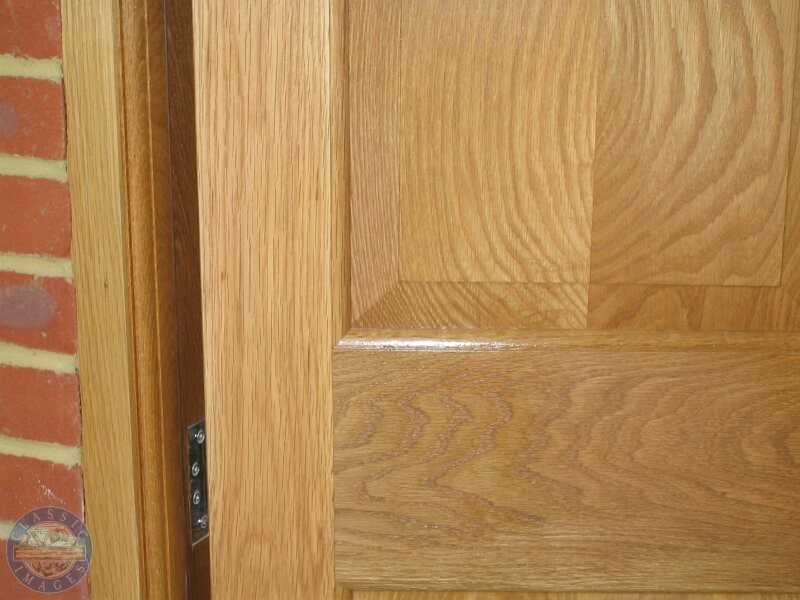 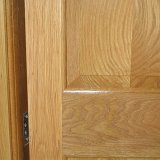 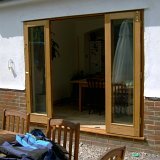 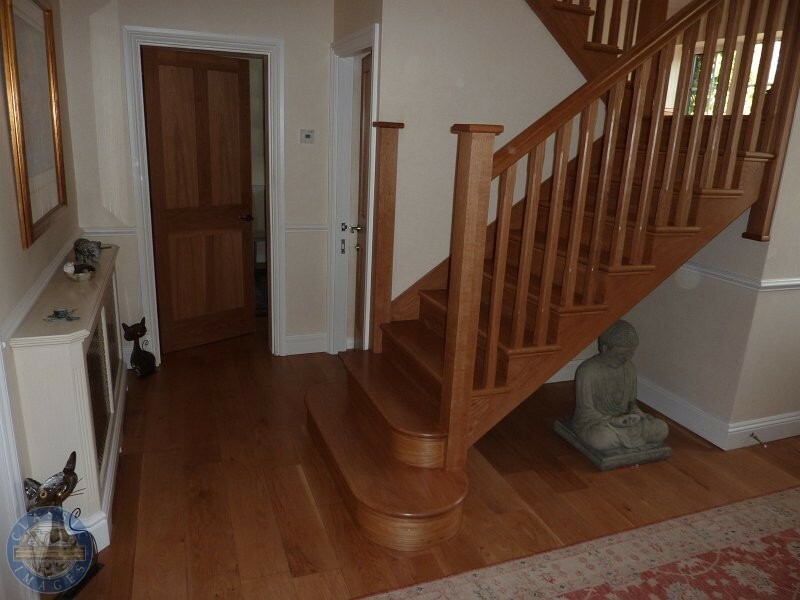 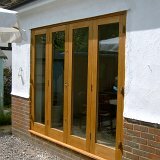 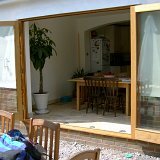 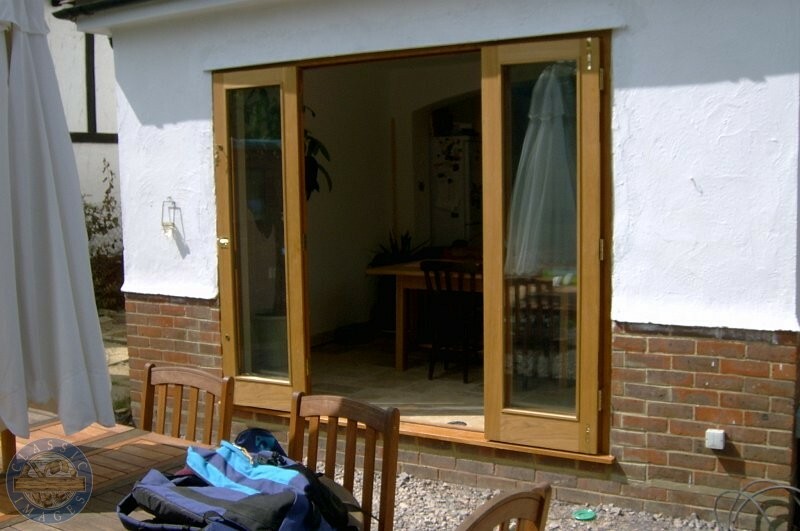 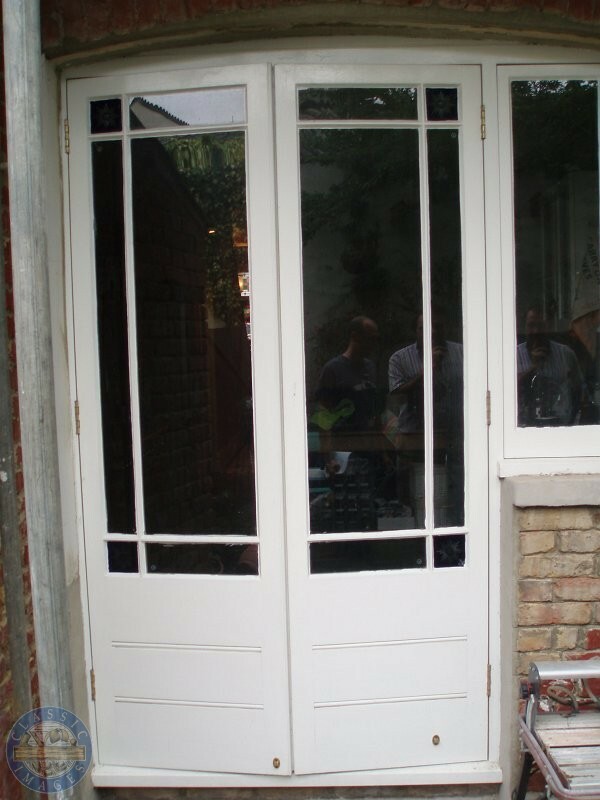 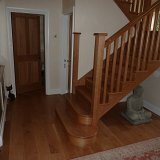 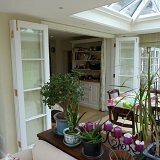 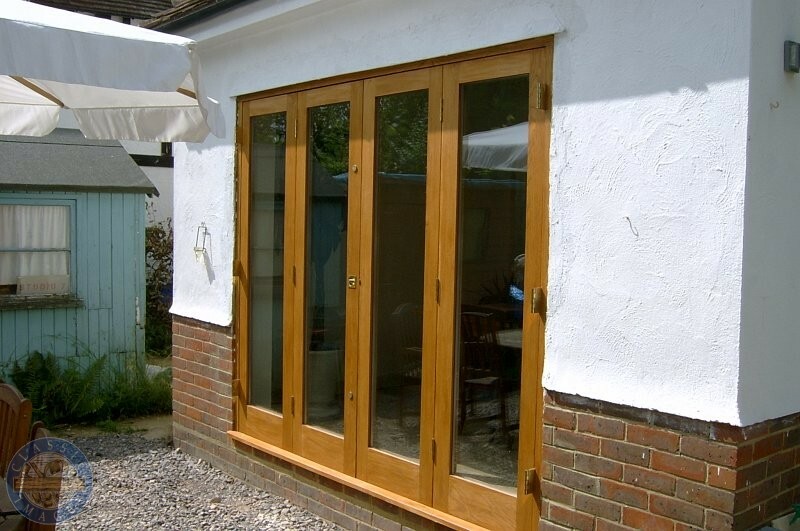 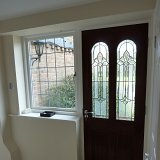 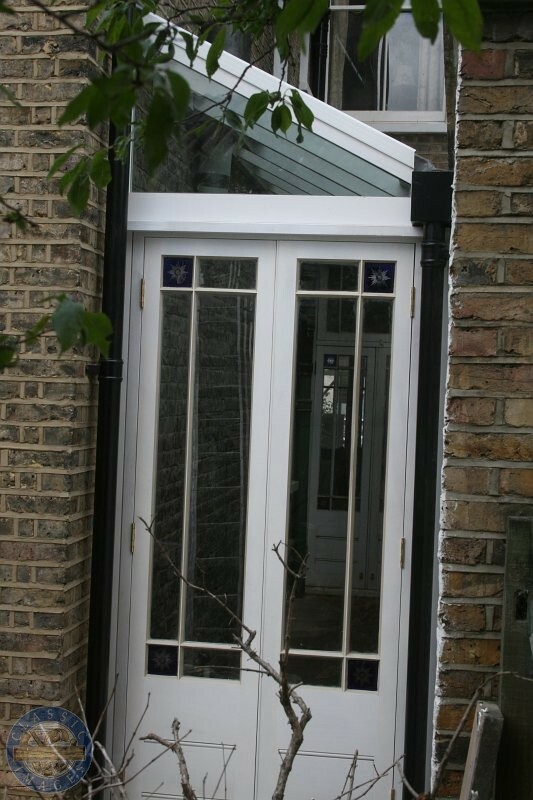 All our doors are through mortised and tenoned in the traditional way to give the door its maximum strength and durability. 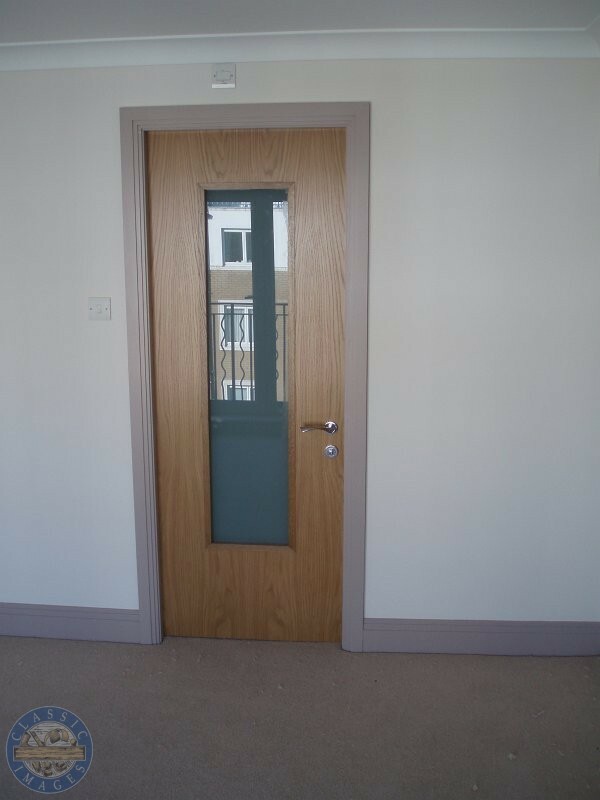 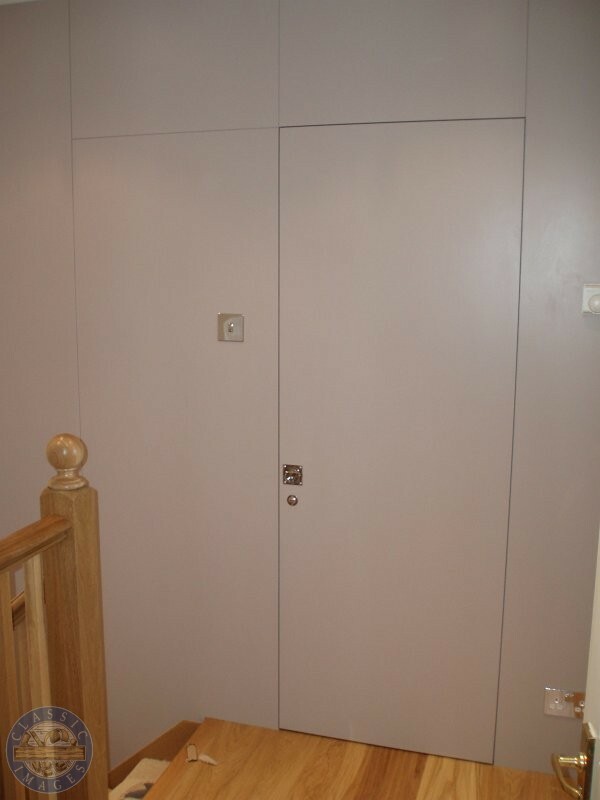 Doors can be fire rated and fitted with internal metalwork for added security if required. 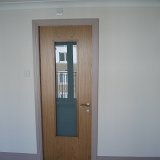 All types of ironmongery and glazing supplied and fitted. 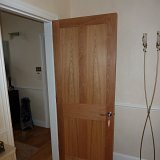 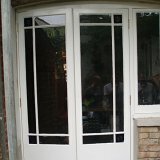 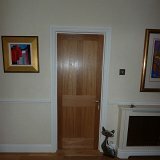 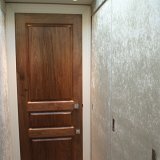 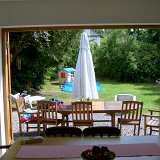 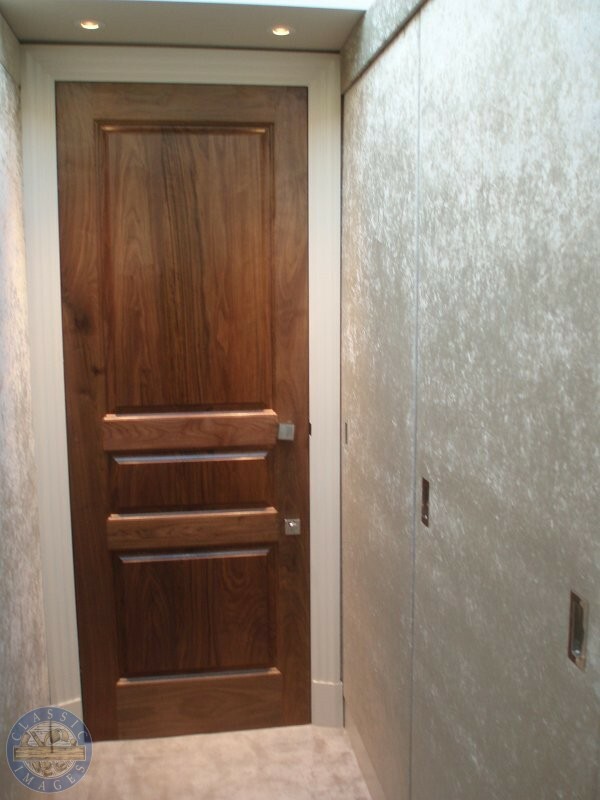 Below are some recent examples of doors that we have built. 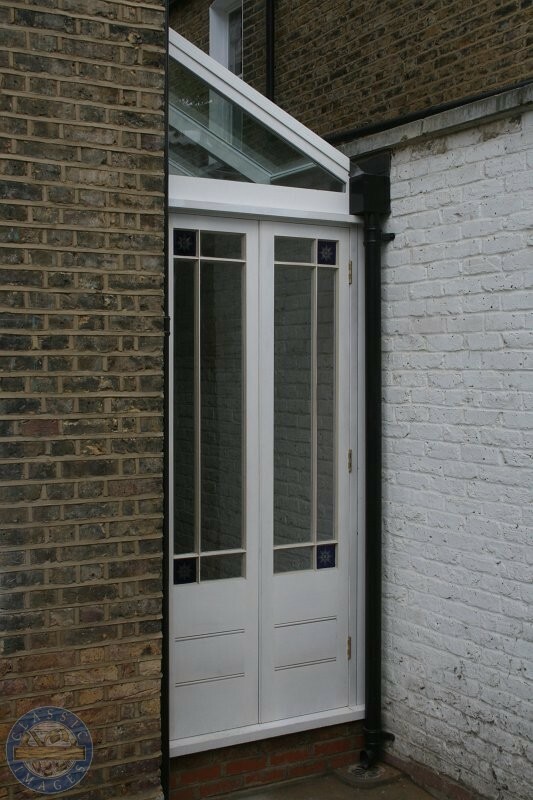 Thank you very much for builidng and installing our front porch. 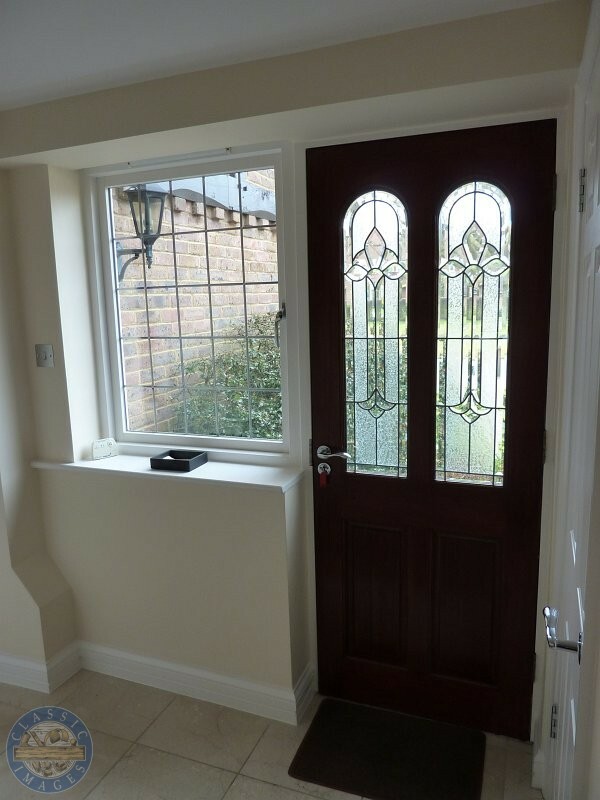 It has been much admired already.